Hey I was just talking about not wanting a tombstone and I read this piece today on the Big Think. Article by Teodora Zareva. 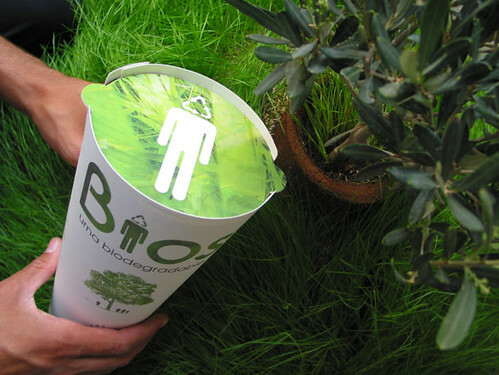 via This Awesome Urn Will Turn You into a Tree After You Die | Design for Good | Big Think.